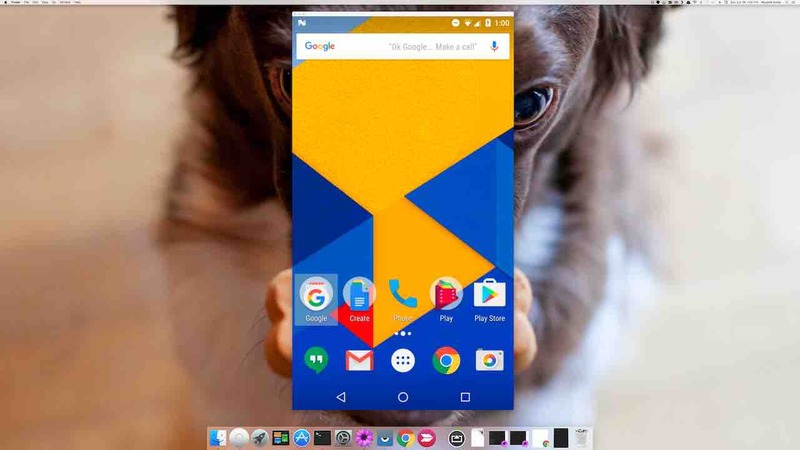 Vysor puts your Android on your desktop. Use apps, play games, control your Android. A desktop or Chrome app, compatible with all operating systems. Type a hundred words per minute on your phone using your desktop keyboard. Point, click, scroll. Your mouse works too. 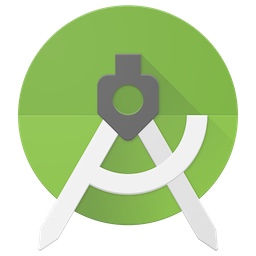 Are you an Android developer? Vysor gives you the integration and ease of an emulator on a physical device. Share your device, across the office, or across the globe. Screen and ADB access to remote devices. Simple as sending a link. $2.50/mo, $10/yr, or $40/lifetime. Purchase available in app. Enterprise Licensing is also available.